Next week our school will be taking part in Walk to School Week. Walking is good for the environment, good exercise and walking is a great way to spend time talking to friends and family. 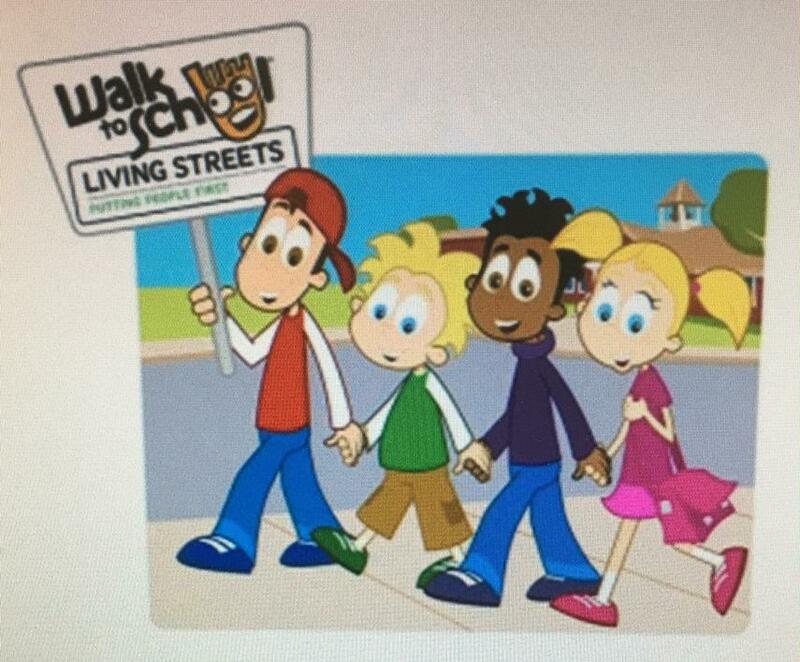 Next week please try to walk to school and join us in Walk to School Week. The class with the highest percentage of walkers will receive a certificate and an ice lolly!